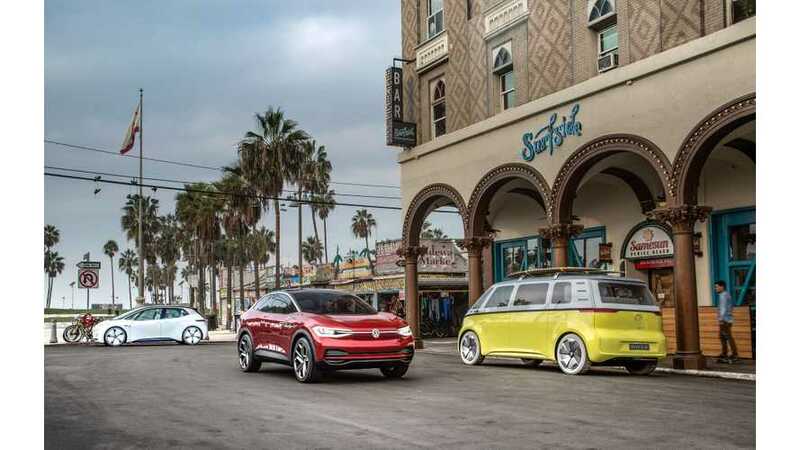 Volkswagen seems to be hunting for the coolest names for its new electric offerings that will come together to create the broader I.D. lineup. First, Volkswagen introduced the I.D. (hatchback scheduled for 2019), then the I.D. BUZZ and then the I.D. CROZZ (two iterations). 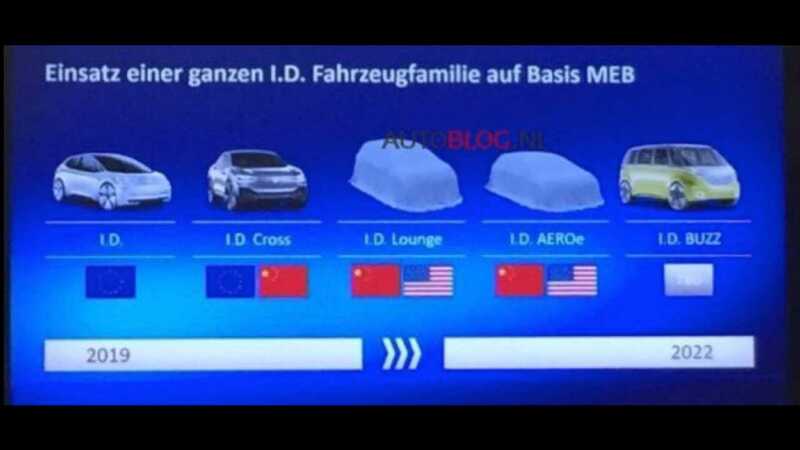 Earlier this year, the intention to introduction two more models leaked from one of the company's internal presentations - the slide in question (see below) showed the I.D. Lounge and the I.D. AEROe. The five models' introductions are spread out between 2019 and 2022. 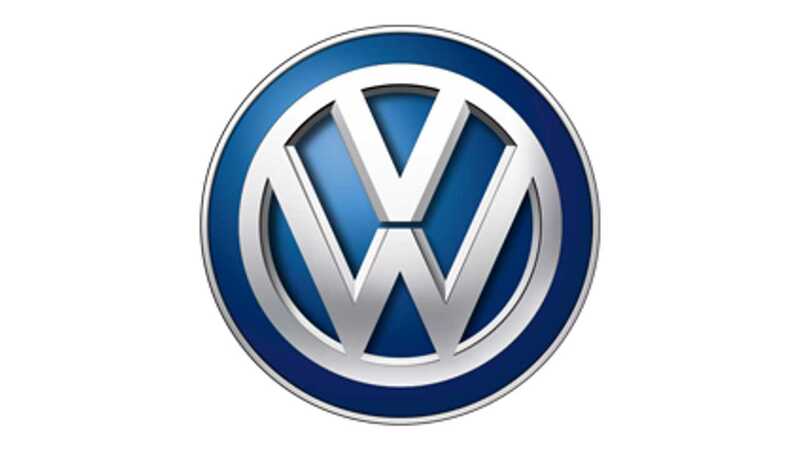 Now, VW Vortex has revealed that Volkswagen sent the World Intellectual Property Organization (WIPO) a trademark applications for the name I.D. Streetmate in September, and more recently I.D. Cruiser and I.D. Freeler. That would be eight if all of those are independent names of cars... or maybe just more concepts.